A daughter has been left physically injured and scarred mentally and emotionally after watching her mother get shot multiple times right in front of her. 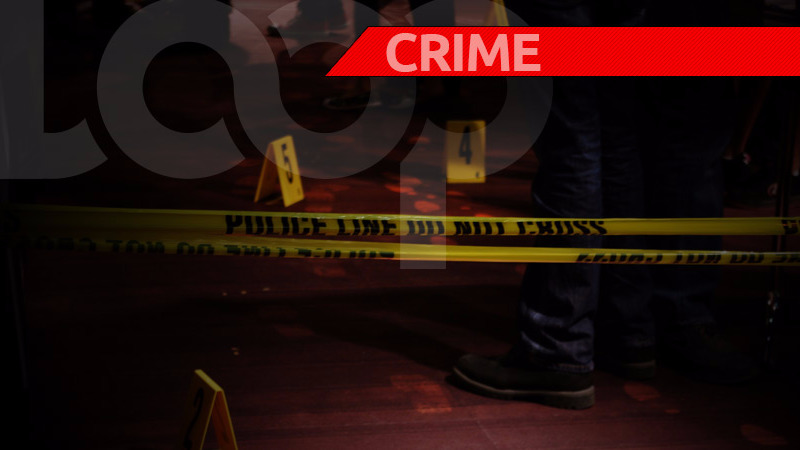 Reports are that the two women had just left a fitness establishment in the Bush Hall area when approached by an assailant. 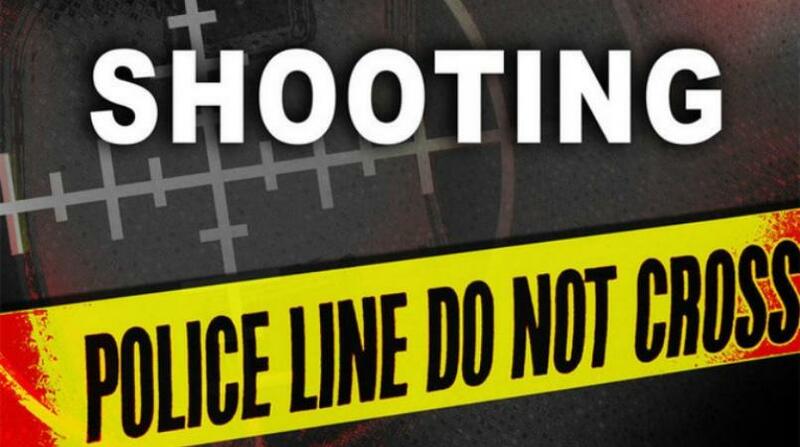 Police are investigating the circumstances relating to the fatal shooting which reportedly occurred sometime around 8:30 pm, last night, Tuesday, July 10, 2018, at Civilian Road, Bush Hall, St. Michael. Around the said time, police received a report via telephone of a female being shot at that location. Officers responded and confirmed the report. 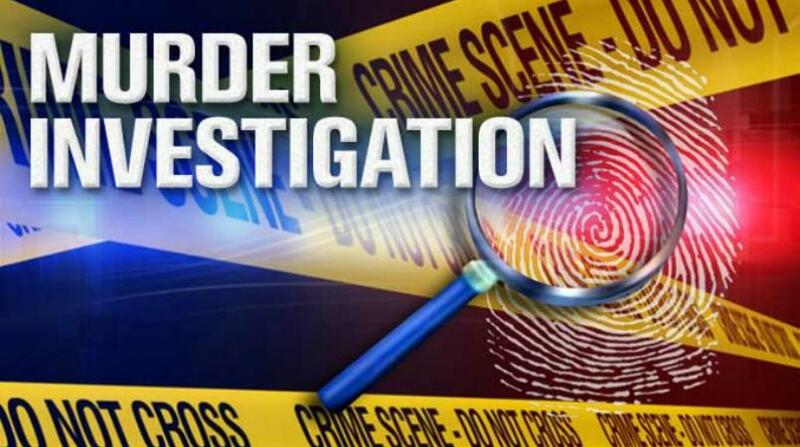 The deceased is 38-year-old Pauline Clarke of Chase Gap, Halls Road St. Michael. She received a number of what appear to be gunshot injuries about her body. She was at the time accompanied by her 17-year-old daughter who was transported from the scene to the Q. E. H via ambulance for medical attention. 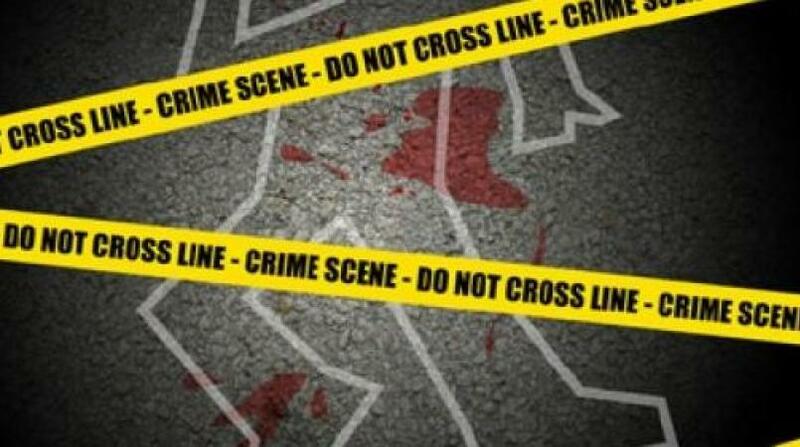 The scene was cordoned as police carried out on scene investigations. The immediate family members have all been notified and have consented to have the name and identity of their loved one published.